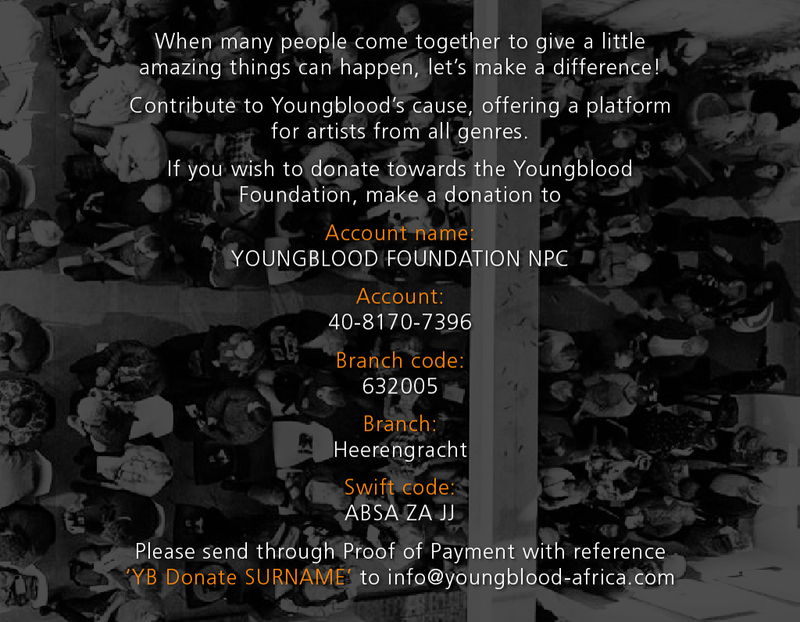 And…5…6…5,6,7,8 : Youngblood – Artist Hub. Platform for Artists. The Lindy hop is an American dance that evolved in Harlem, NYC, in the 1920s and 1930s and originally evolved with the jazz music of that time. It was very popular during the Swing era of the late 1930s and early 1940s. Lindy was a fusion of many dances that preceded it or were popular during its development but is mainly based on jazz, tap, breakaway and Charleston. It is frequently described as a jazz dance and is a member of the swing dance family. 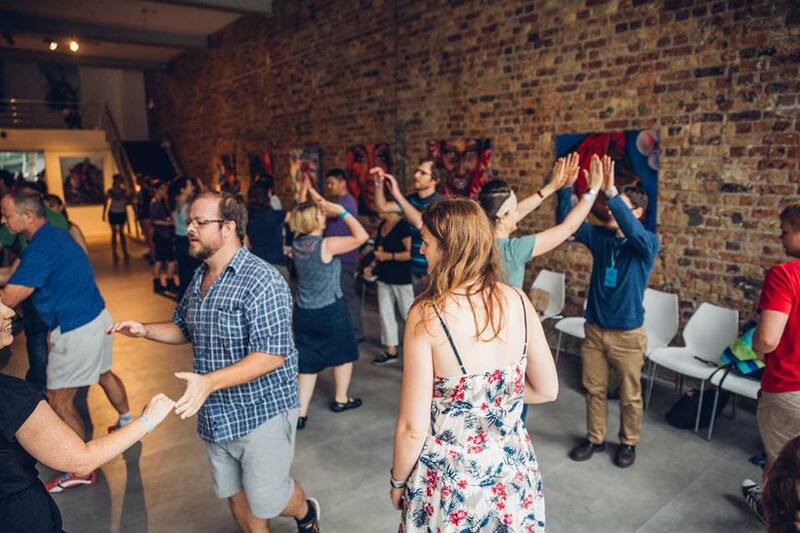 The first time I experienced Lindy Hop was when a colleague and I went to have a look after Jeannie Elliot, founder of Boogie Back Dance Co., convinced us to come and experience the dance as a video doesn’t do it justice. We walked into the dance class and immediately without hesitation there were smiles on our faces and an energetic urge to jump in and start with this so-called ‘lindy hop’. I have always loved Toploader’s song ‘Dancing in the moonlight’, however on that evening it especially resonated with me as I looked at all the dancers, ‘everybody’s feeling warm and bright, it’s such a fine and natural sight, everybody’s dancing in the moonlight…’ I have never experienced a dance where everyone’s enjoying themselves so much and has a contagious smile on their face. 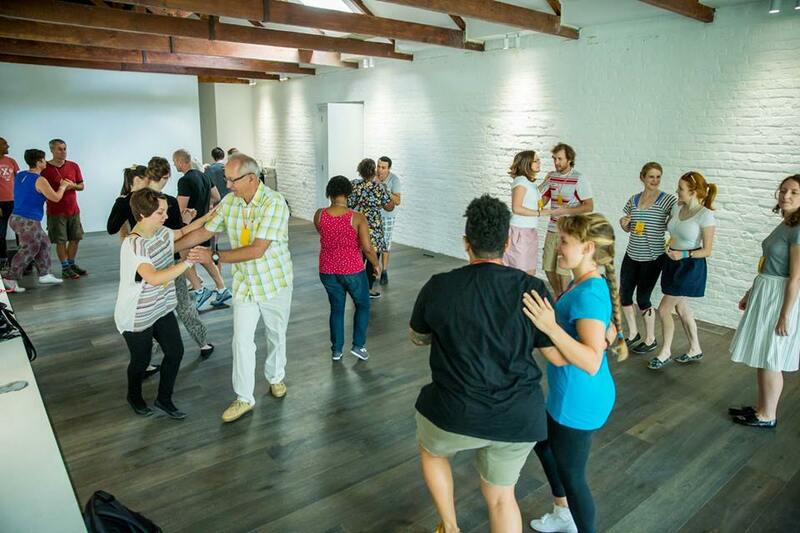 There is no way that you can walk into a room with Lindy Hoppers and NOT be happy. I still specifically remember that night as someone made a ‘mistake’ which the instructor then immediately incorporated it into the dance. 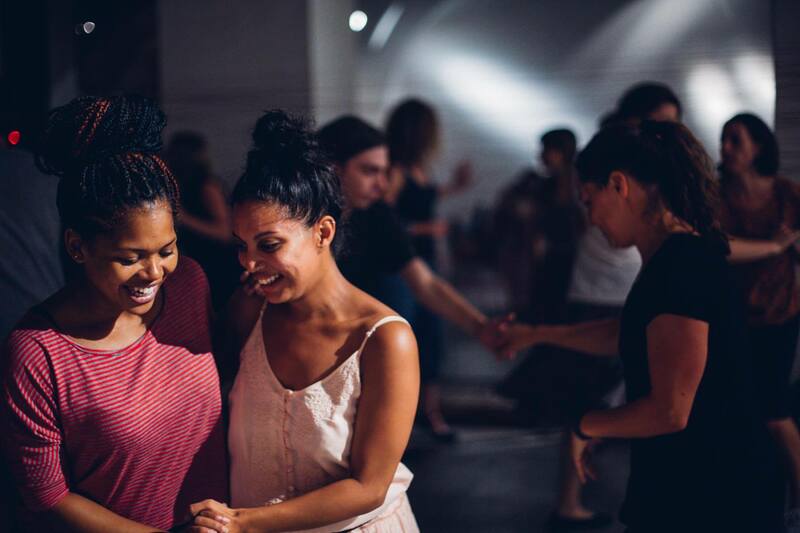 That is the wonderful thing if you have two left feet … you can do it, if you just want to have fun … you can do it, these dance classes are literally for everyone (and no partner needed)! 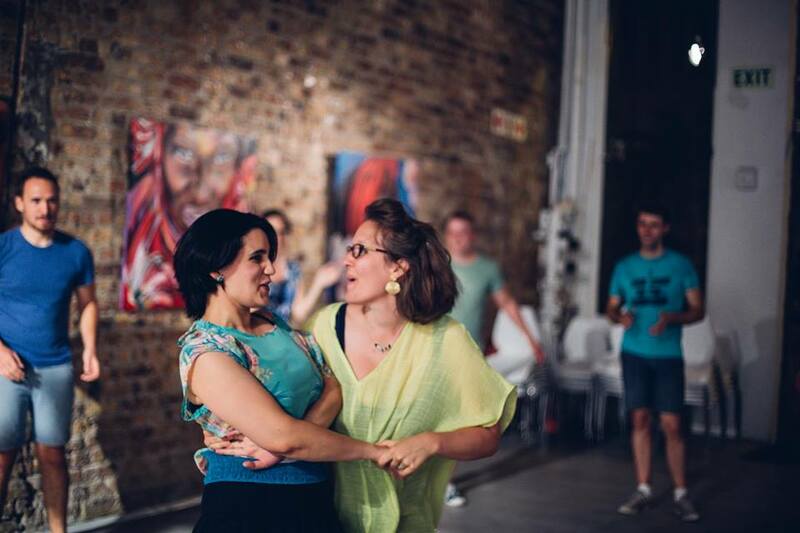 The Boogie Back Dance Co. started to ‘infiltrate’ the Youngblood space on Tuesday evenings since September 2015. Each Tuesday I would hear the music, see the people and felt as if I was living in another era. I first kicked off with a beginner Charleston Class led by Jeannie & Ros. You start off bouncing and feeling the rhythm and before you know it, you have your feet in the game. With Jeannie’s quirky comments you can’t help to laugh and her vibrant voice fills the space as she signals ‘rotate partners’ with her American accent. I moved on to the 2nd class of Lindy Hop 8-count patterns with Muriel & Brendan. What I wasn’t aware of was that it was actually the 3rd week of a 4-week-course, however that is the amazing thing about the classes, you can drop in whenever and there will always be a class where you can join in. Muriel & Brendan’s relaxed teaching method puts you at ease, so my frantic nervous state of dropping in, in the middle of a course was immediately tamed. 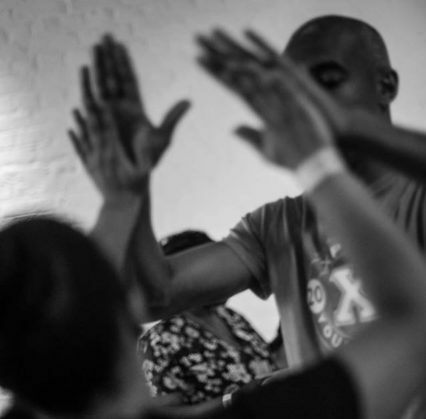 Throughout the class they bring you back to the core of the music and let you feel the beat and the bounce, once you have got it, it is 5…6…5,6,7,8 and there you go! My Tuesday evenings might have changed quite drastically, because I now just want to cut loose like Kenny Loggins.